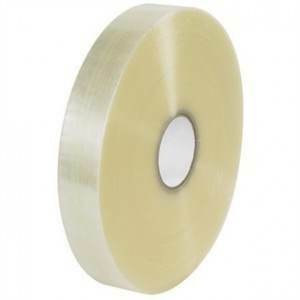 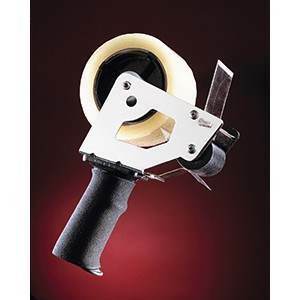 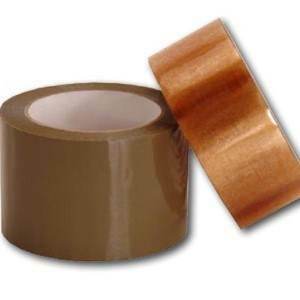 We carry a wide range of natural rubber industrial packaging tapes. 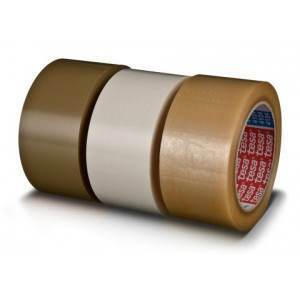 These tapes are unique among adhesive-backed packaging tapes because of their aggressive adhesion properties, making them ideal for the widest of surface conditions and temperature extremes. 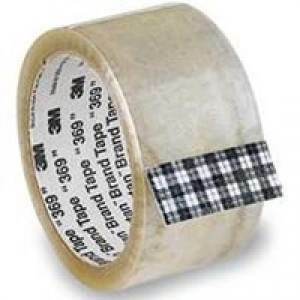 They work on recycled boxes, as well as cartons requiring hot, humid, or cold packing storage and transportation. 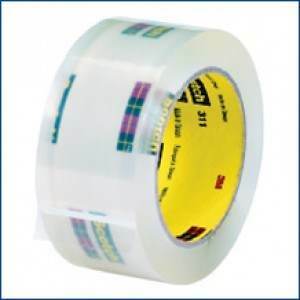 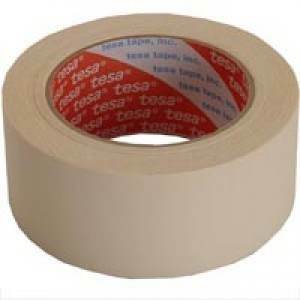 This packaging tape resists weathering, humidity, salt water, dilute acids, and alkalies.